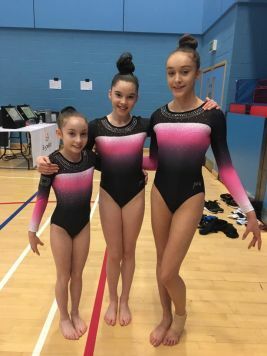 These 3 pink ladies rounded off their final competition of 2018 at the weekend at the Challenge Cup in Guildford. Harriet had a smashing day going clean and finishing in a fantastic 12th place all around as well as a 5th place finish on bars and 7th on floor. 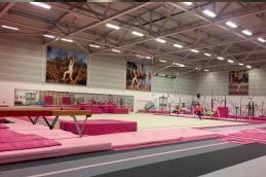 Charlotte and Isobel carried a few falls but gained lots of competition experience against a large field of espoir gymnasts. Looking forward to getting back into the gym and working those new skills ready for next year!